Through the Canadian Beauty Blogger Network I was chosen to join a contest and review for Bio Seaweed Gel polish. They let me pick two shades from their new Uptown Lights collection and I decided to go with Winnipeg and Halifax. They also gave me the No-Wipe Top. 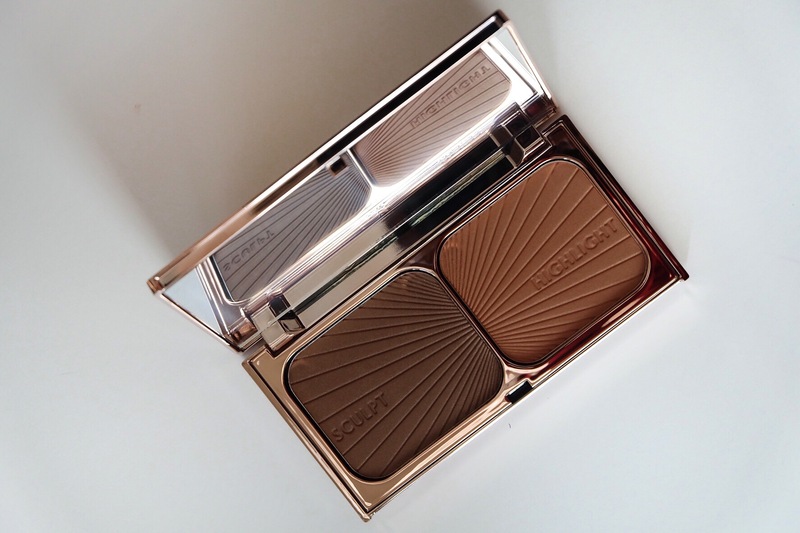 The Charlotte Tilbury Filmstar Bronze & Glow is intended to contour features and mimic a sun-kissed glow using the perfect blend of pigment and pearl. It also boasts great blendability, colour uniformity and a gold base that will flatter any skin tone. It retails for $80 in Toronto and is currently only available at Holt Renfrew – Bloor Street (which had really great service). I purchased the shade ‘Medium to Dark’ and was pleasantly surprised with the results.